Last year I wrote a post singing the praises of museum stores being my “Happy Place”. Well, a close second to museum stores is Target. I don’t know what it is about the place, but there’s something gratifying about going to Target after work to stock up on t-shirts, greeting cards, makeup bags, natural hair products and cheap earrings. Best part is I can usually get outta there having spent less than $50.00. 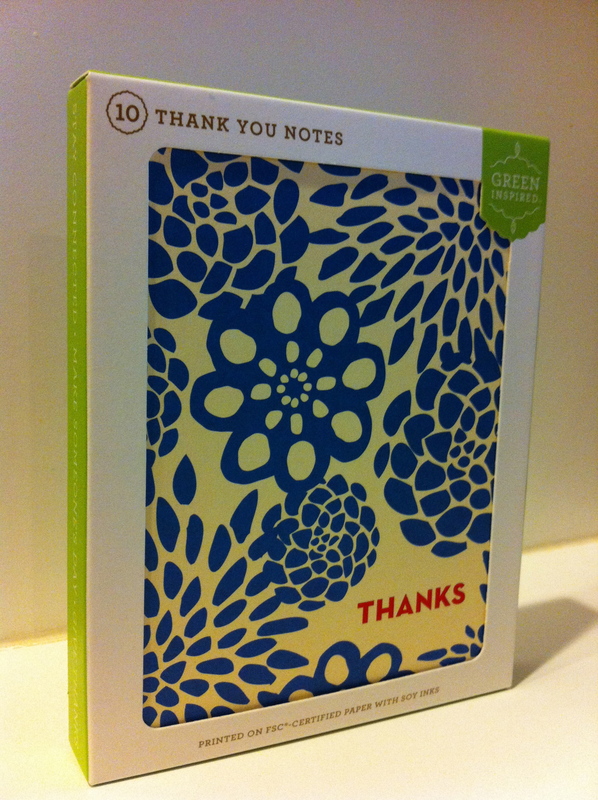 So after a particularly hellish day I went to Target and snapped up some cute “Thank You” notes (I collect stationery). Hmm, can writing imaginary Thank You notes to the annoying people who guest-starred in my day serve as an emotional catharsis? 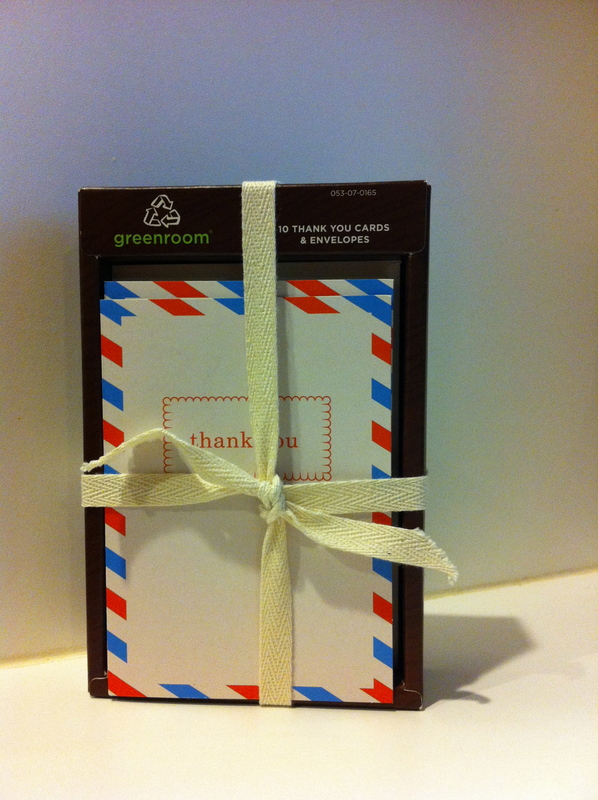 On second thought, why would I waste such cute stationery? Anyway, the REAL reason for my Target trip today was Andy Warhol. I had heard that Target had released a series of Limited Edition designed Campbell’s Soup cans featuring Warhol’s iconic screen print, each sold for $.75. The designs were released to commemorate the 50th anniversary of Warhol’s soup can paintings, which were also exhibited at L.A.’s Ferus Gallery that year. “”Dear Tomato Soup Can Hoarder: Thanks for NOT leaving some Warhol for the rest of us art starved suburbanites…’mmm…mmm (not) Good'”. I hoard toys but I draw the line at soup cans, no matter how cool they look. Thanks for the note about the iPad app. I’ll have to check it out! Ha! “Making money is art and working is art and good business is the best art”.